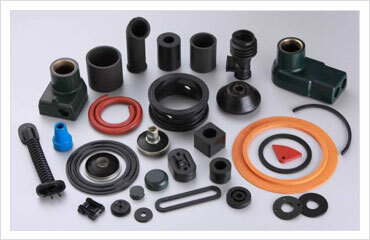 Scorpion industrial polymers manufacturers rubber moulded or extruded components for a variety of industries. 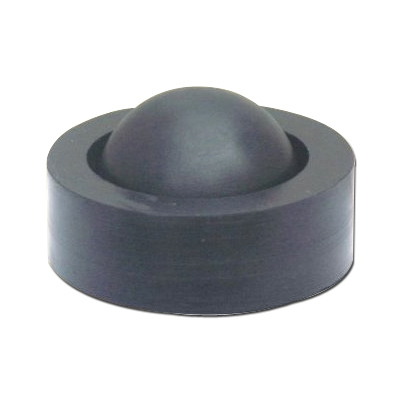 Backed by technologically leading manufacturing unit and a skilled team of professionals, we have been able to offer our clients a qualitative range of moulded rubber components. 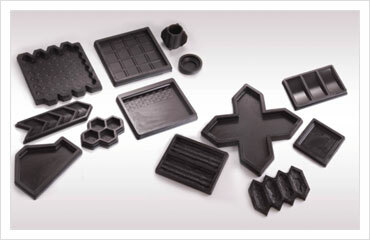 Rubber moulds are division and parcel of concrete tiles in any related venture. Our products add to the beauty of footpaths, corridors, parking lots, parks and many more places. These products are known for their longevity and product life. 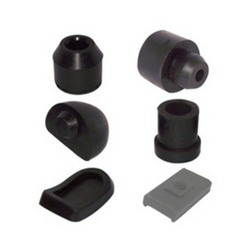 Rubber connectors are designed specifically to reduce and isolate noise and vibration from pumps and other operating equipment. Even when the going gets tough, they make sure that the current flow is regulated properly. scorpion industrial polymers has connectors for almost every area of application. 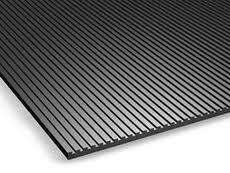 Rubber pad forming can be adept in many different ways, and as technology has advanced, so have the applications for this smooth process. In general, an elastic upper die, usually made of rubber, rubber pad has larger deformation range and lower common frequency temperature changes, the stiffness changes. Scorpion Industrial Polymers Pvt Ltd offers a broad scope of Rubber Balls and circles that discover applications in different businesses. These items are additionally utilized as a part of hard and delicate evaluations of viton rubbers, silicone, neoperne and EPDM. 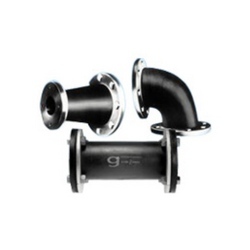 Fabricated using fantastic crude materials, these items are strong and adjust to the universal quality norms. 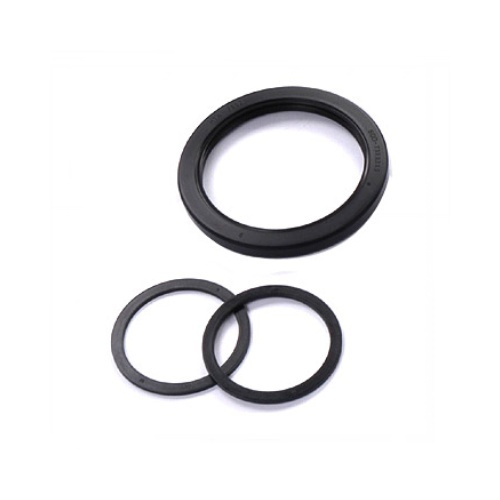 We are engaged in contribution a wide range of rubber washers, which includes square washers, rubber sealing and rubber washers. 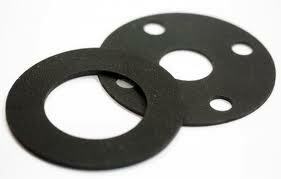 These rubber washers can be made be compression molding for high precision are in lathe cutting. As a industrialist we are offering high-quality products with competitive price and best service. These rubber gaskets are fabricated using superior grades of rubber at our vendors end and are known for durability and have a longer functional life.